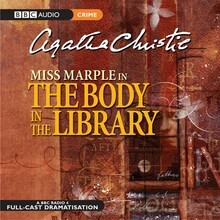 BBC Radio 4 full-cast dramatisation starring June Whitfield as the sharp-witted spinster sleuth. But who is the strange young blonde sprawled on the library floor? 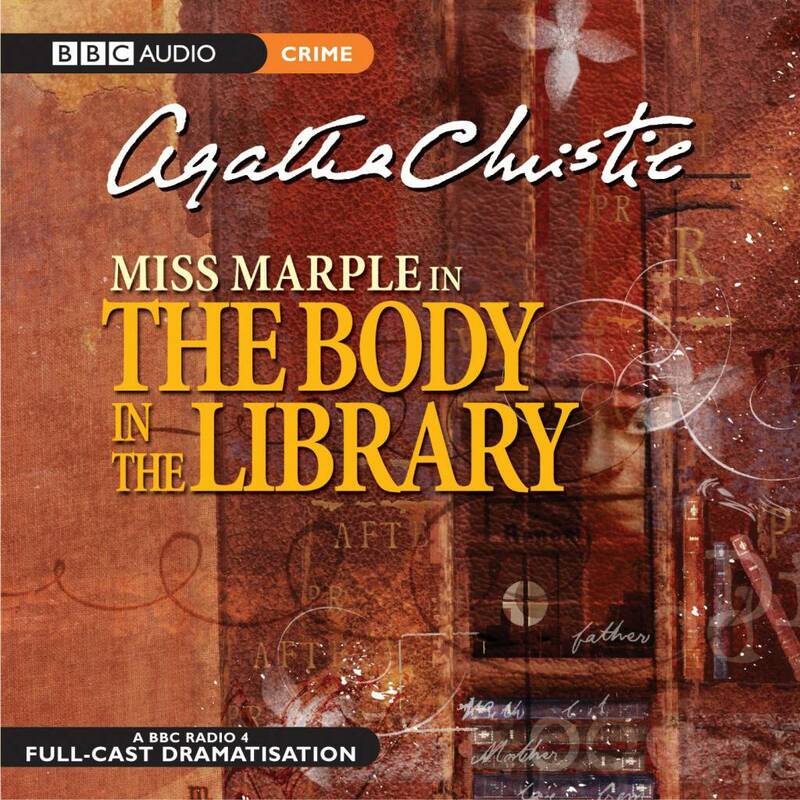 Enter St Mary Mead's resident sleuth, Miss Mary Marple.